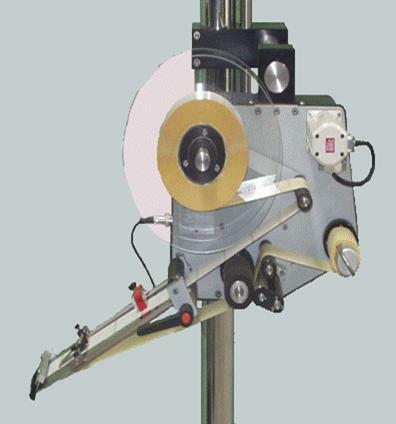 The Trojan label applicator sets new standards in self-adhesive label application. The Trojan is an extremely small and cost effective promotional label applicator, ideal for incorporation into existing production lines. With its revolutionary servo drive design it makes the Trojan applicator virtually maintenance free. With a wide variety of sensing, application and mounting options, the Trojan can be tailored to meet the demands of virtually any label application requirement.